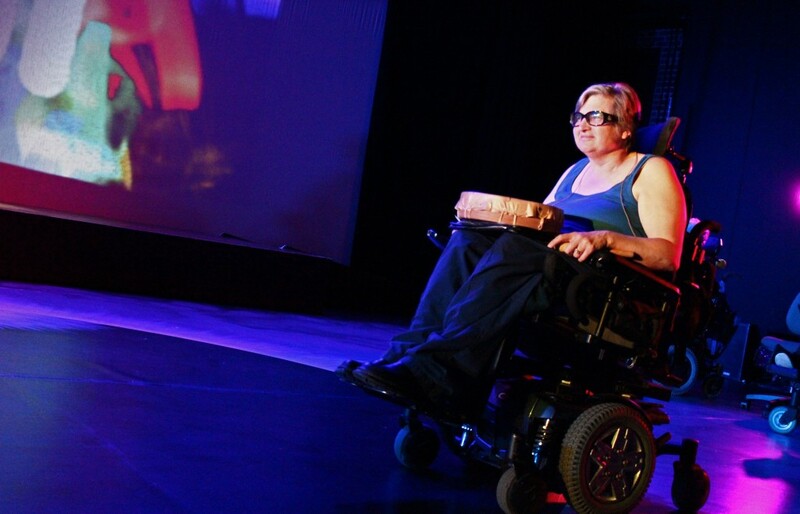 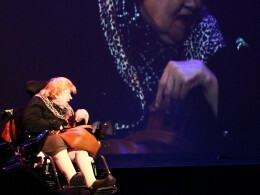 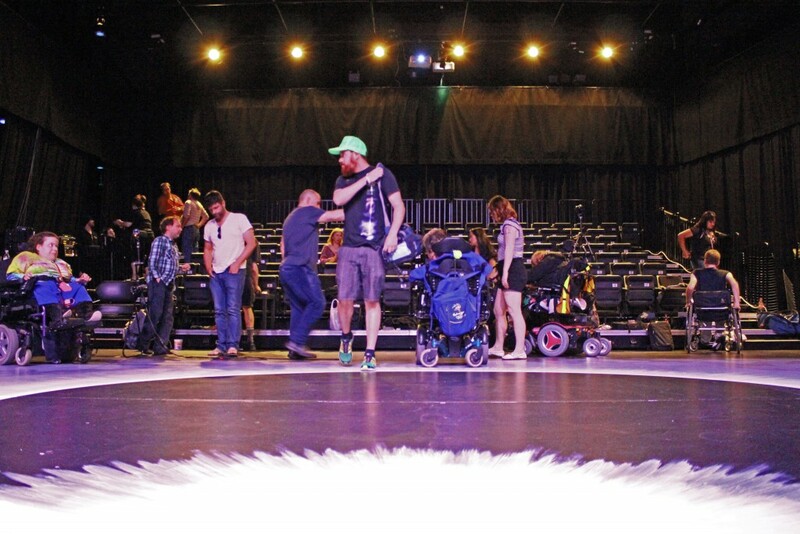 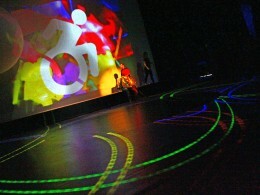 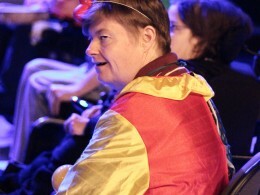 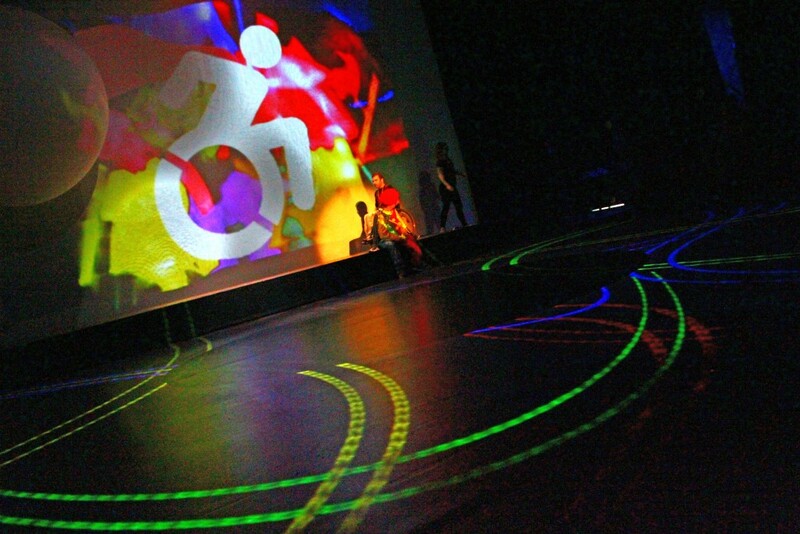 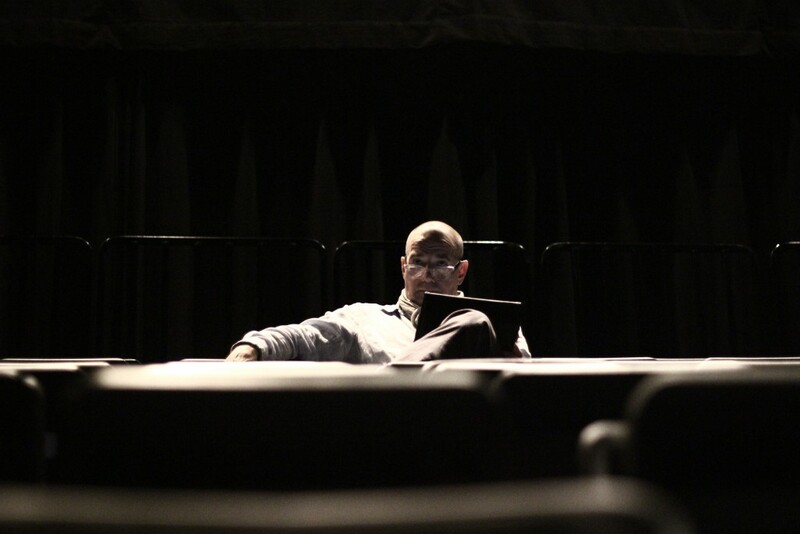 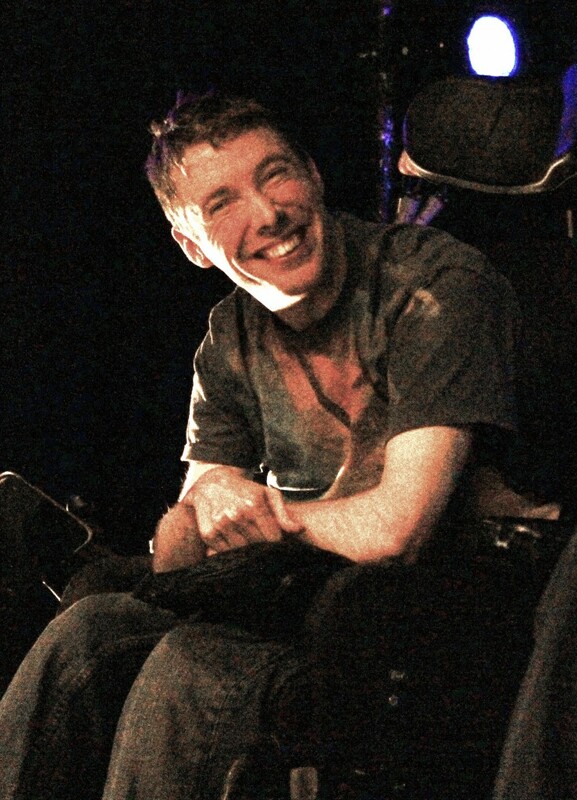 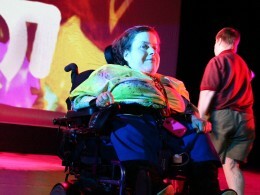 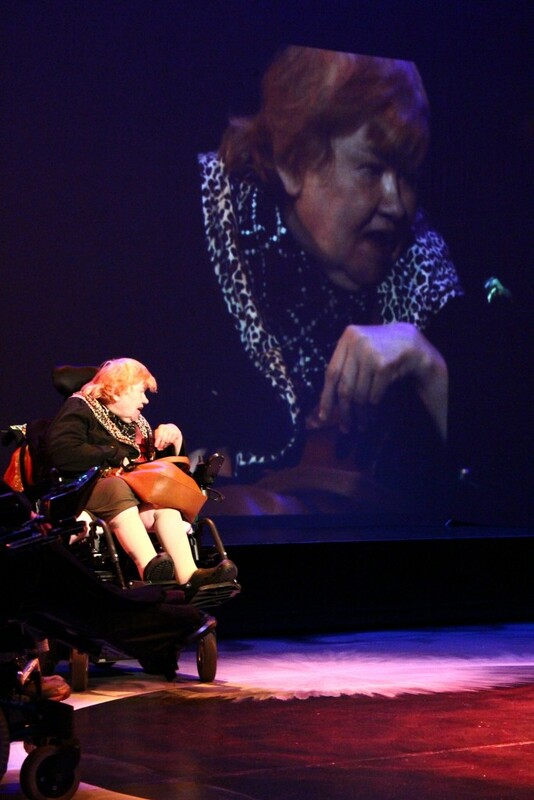 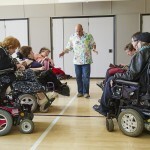 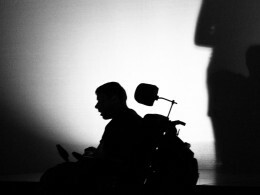 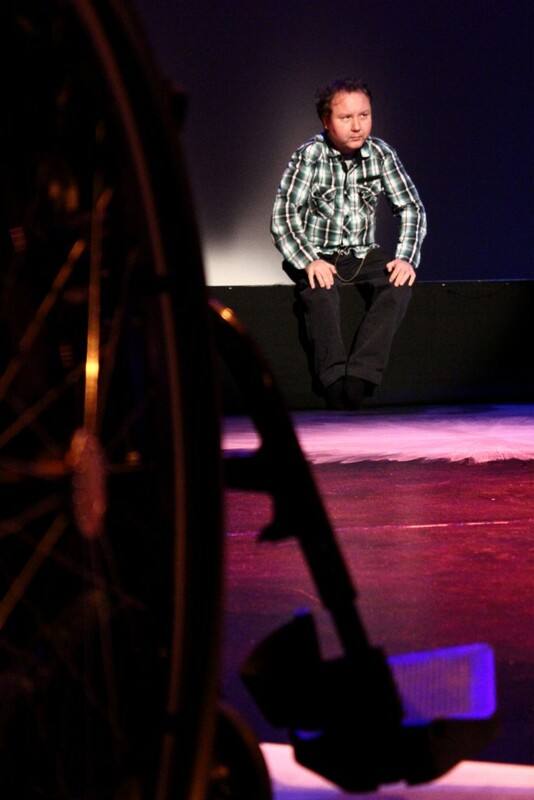 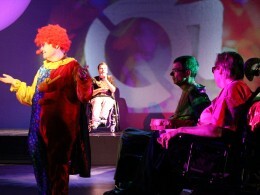 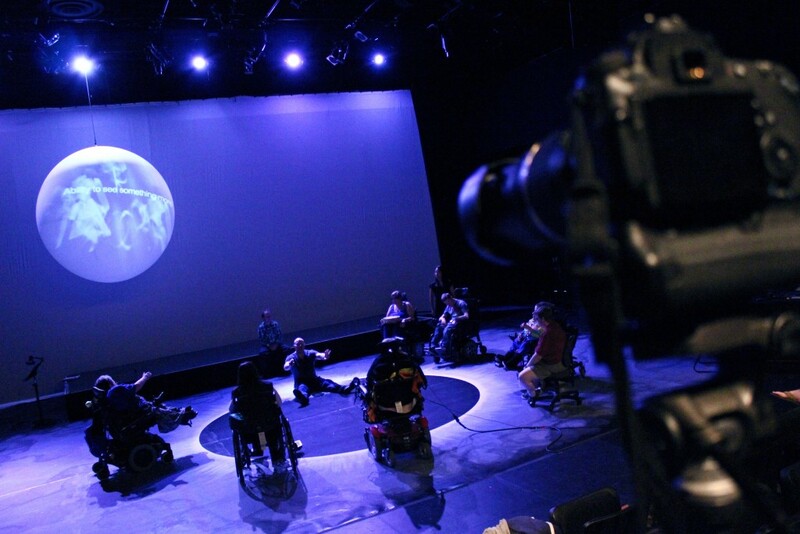 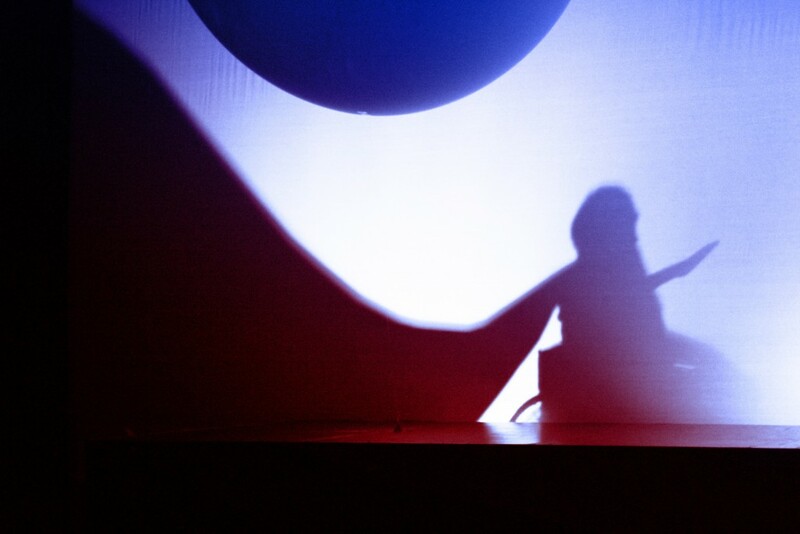 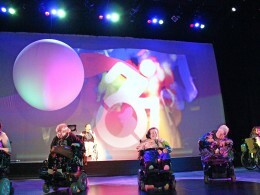 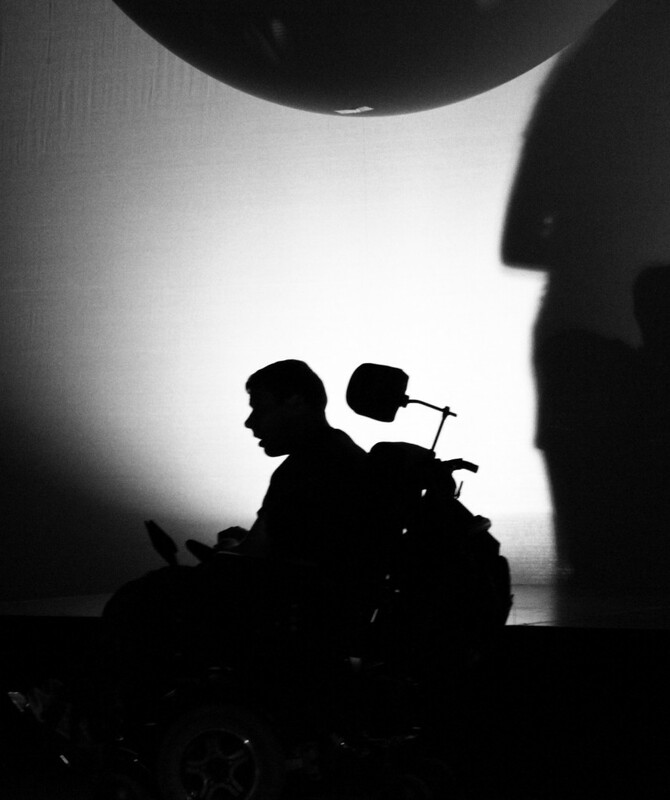 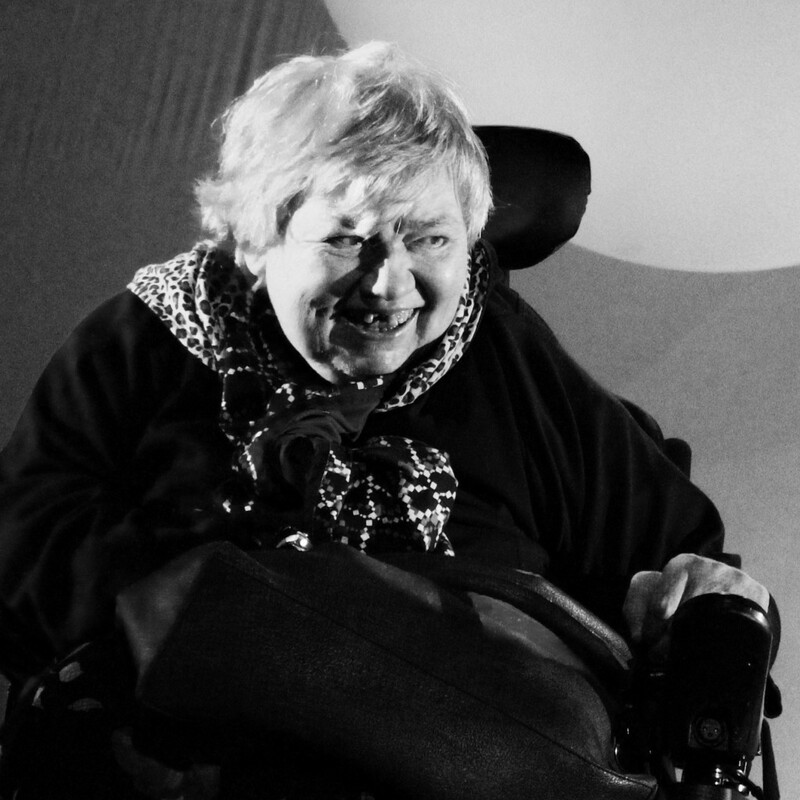 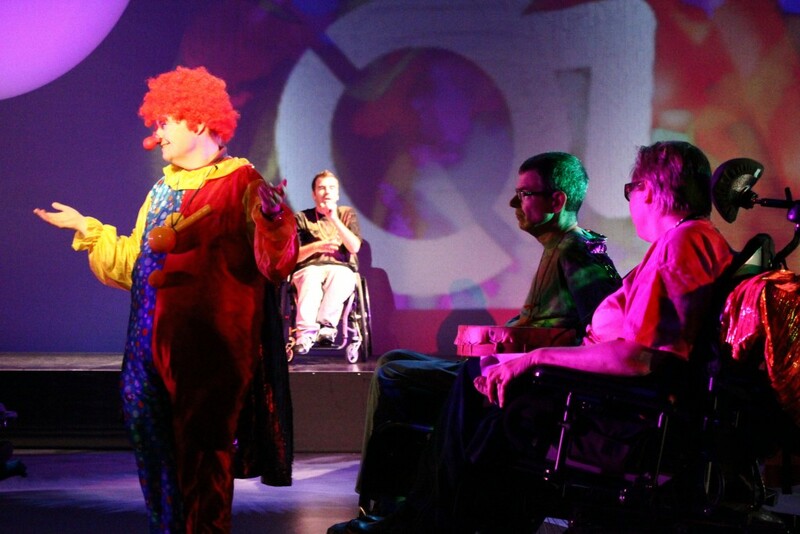 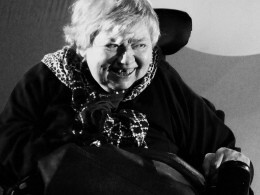 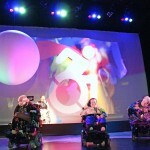 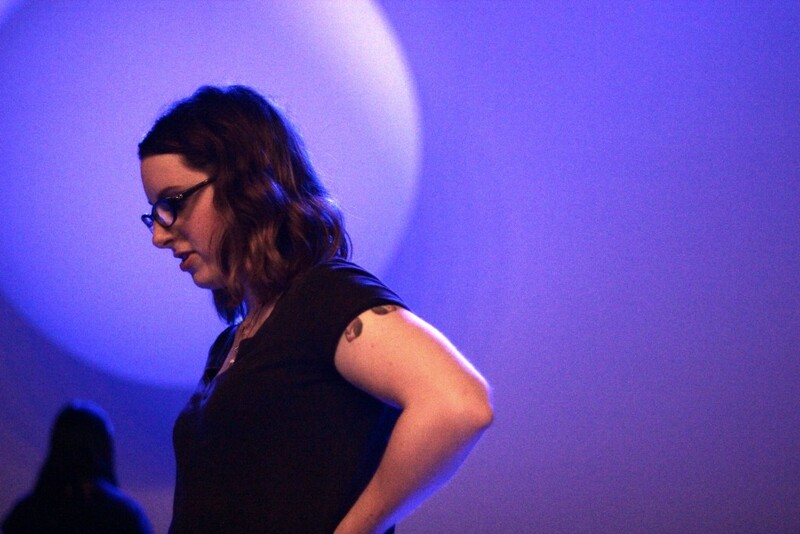 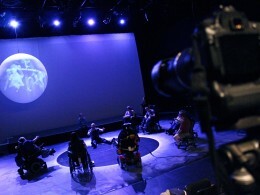 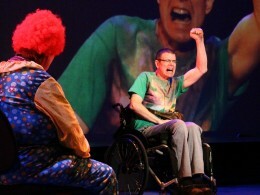 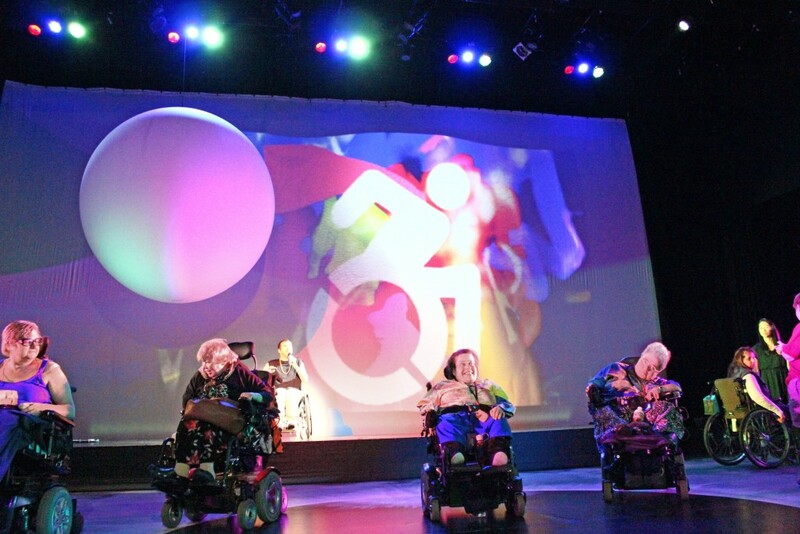 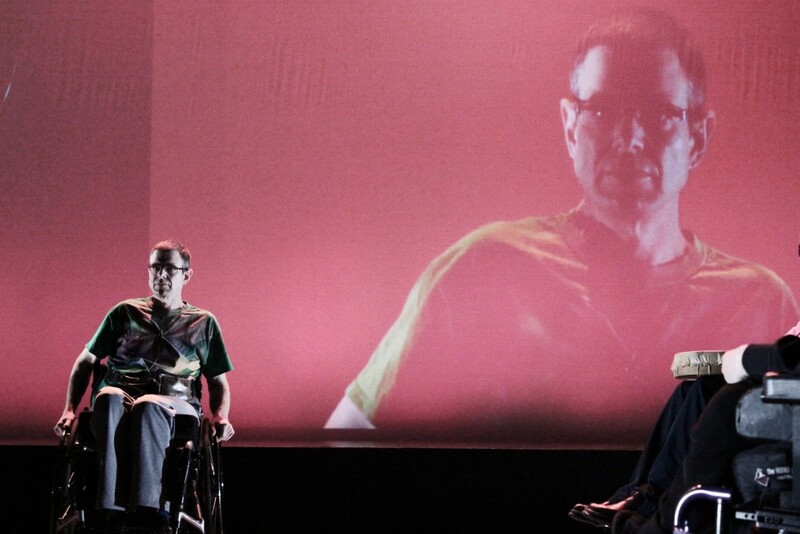 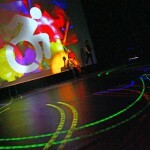 Super Voices, a community-based, multimedia performance featuring the stories of Vancouver’s disability community, was presented June 12 – 13, 2015 at the Roundhouse Performance Space in Vancouver. 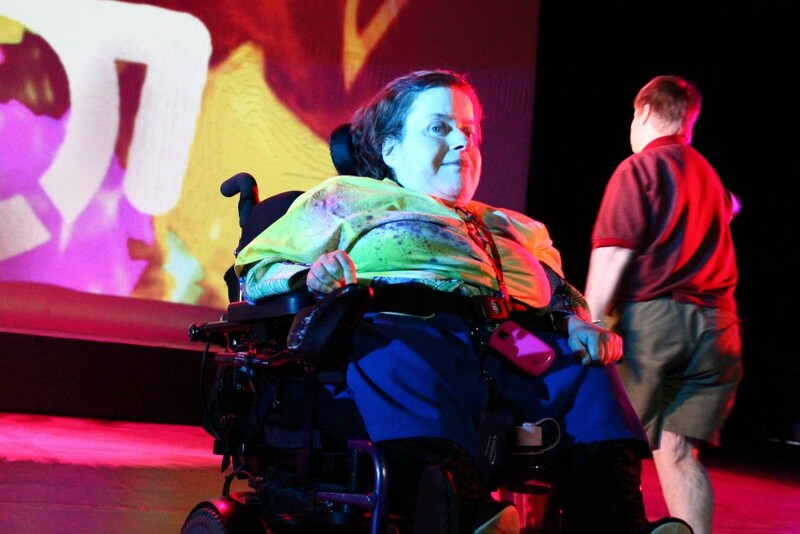 Super Voices was conceived in September 2013 when members of the disability community shared their own personal, key experiences that contributed to the foundation of their identities. 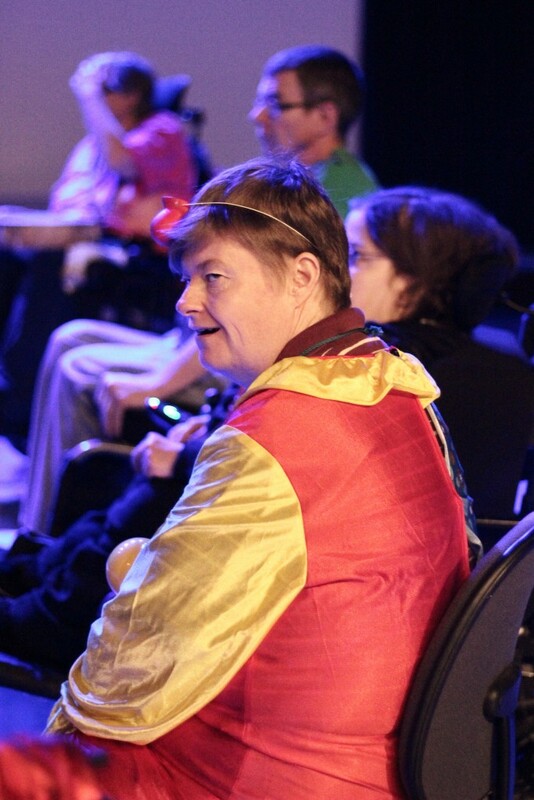 A series of skill-building performing arts workshops revealed that people with disabilities possess incredible “superpowers” such as superhuman patience, compassion and alternate modes of communication. 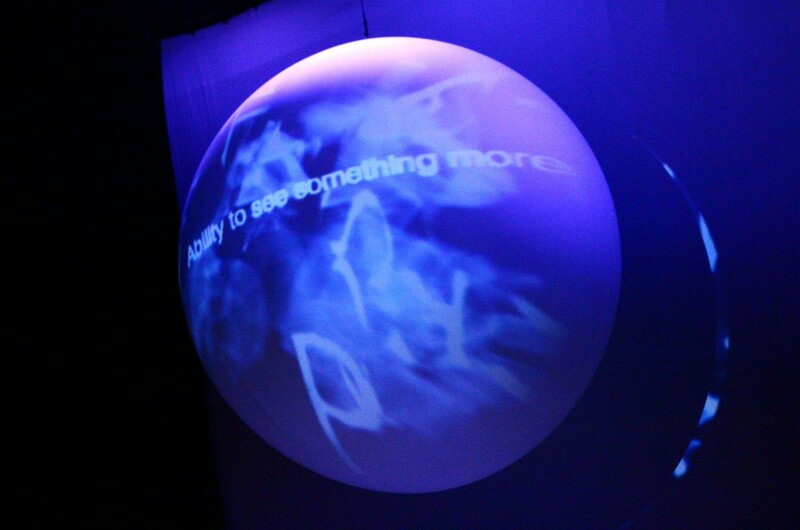 Check out the trailer below to get a feel for the final performance! 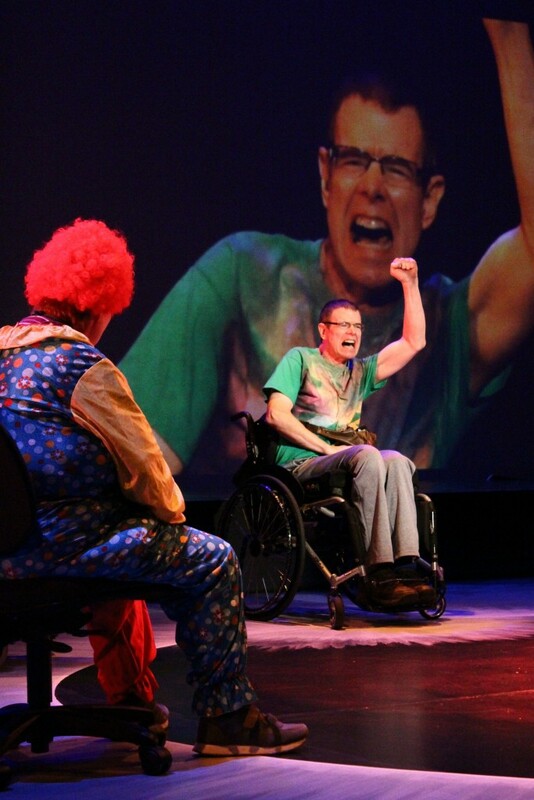 In a fun and refreshing way, Super Voices moved beyond the typifying of people with disabilities as objects of pity or mere sources of inspiration. 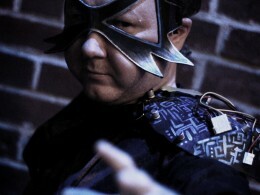 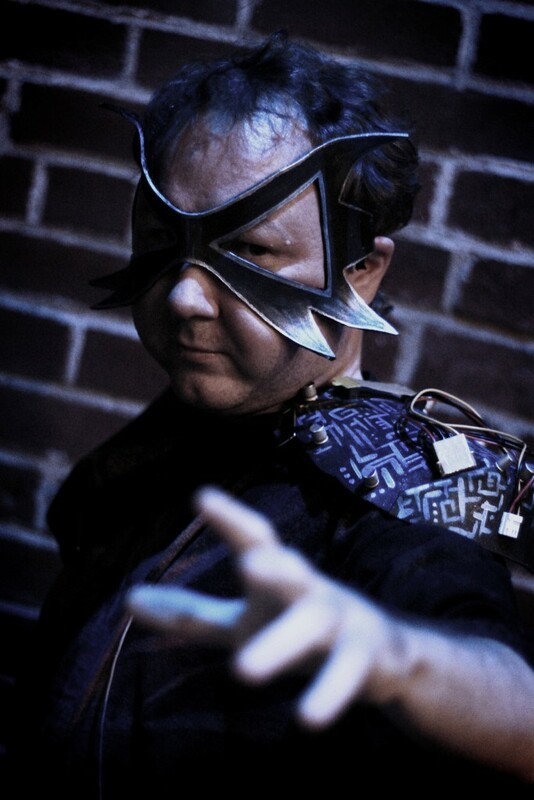 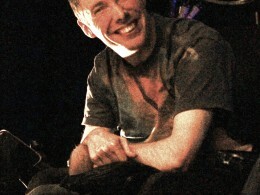 Clichés were deconstructed so that the true ‘superpowers’ of this community could be examined in a lively, comedic way. 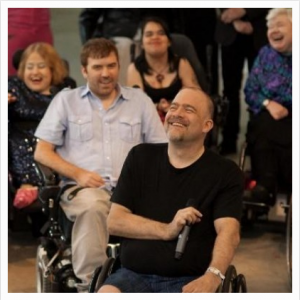 Click below to watch Rena Cohen and Caspar Ryan chat about Super Voices on the Global Noon News Hour. 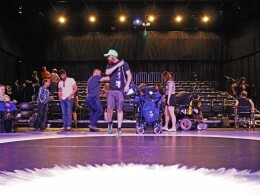 Want to meet the cast and crew of Super Voices?! 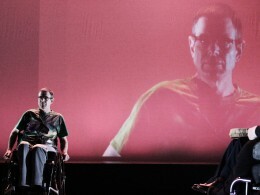 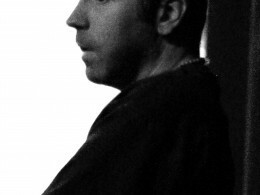 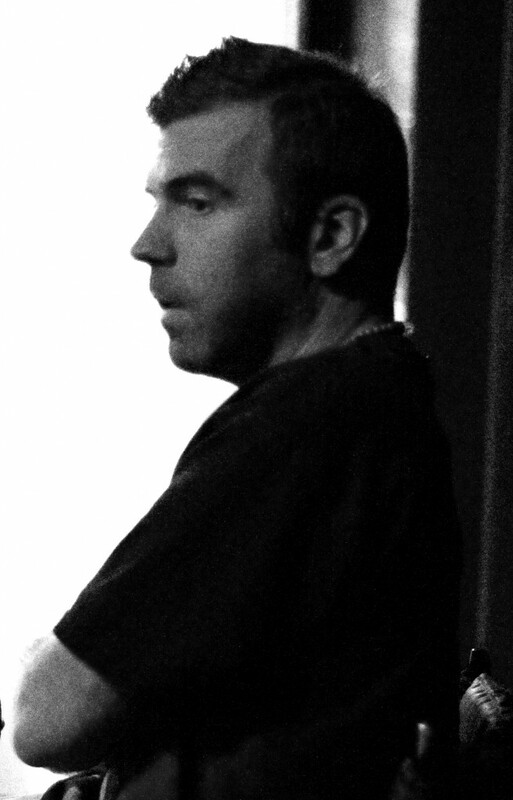 Click the links below to read interviews with Andrew, Betty, Blyth, and projections team Jamie Nesbitt and Caspar Ryan. 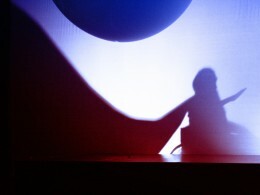 For photos of Super Voices, click on the images below. 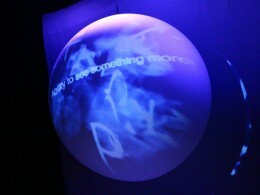 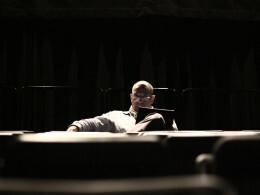 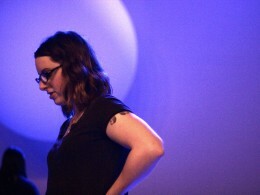 Photography credit: Kevin de la Paz.